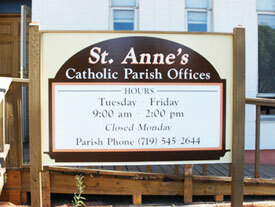 The telephone number for the St. Anne's Parish Rectory is (719) 545-2644. The Parish Office is open Tuesday through Fridays from 9:00 am to 2:00 pm. The office is closed Saturday through Monday. Please note the deadline for submitting information for bulletin announcements is Thursday at 5:00 pm. Contact Deacon Steve Lumbert at (719) 545-2644 for more information. 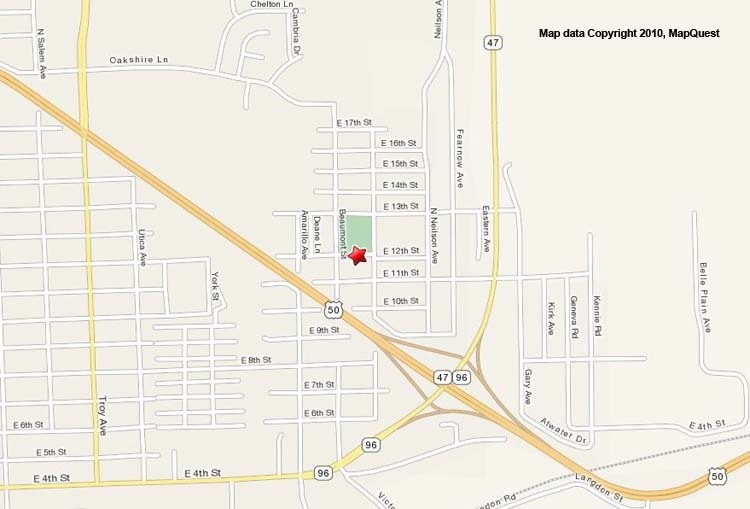 The Parish address is 2701 East 12th Street, Pueblo, CO 81001.